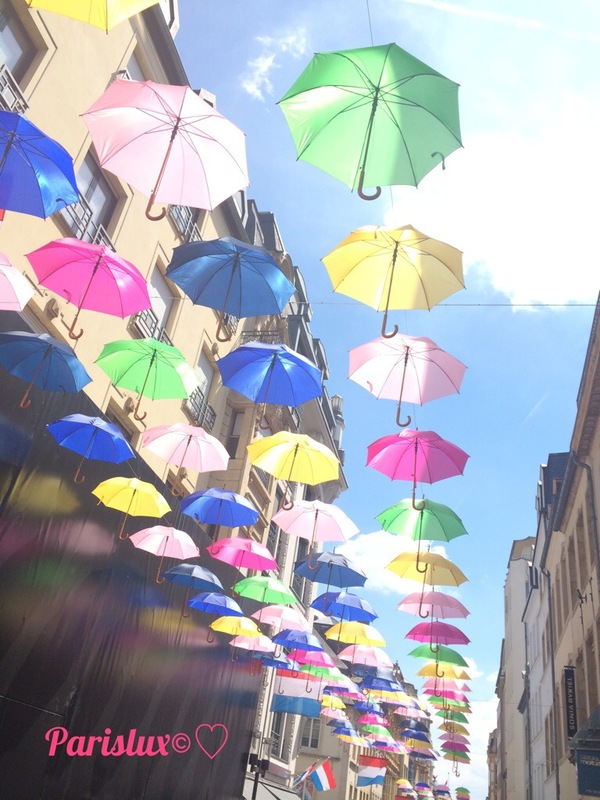 Luxembourg: My favorite places to have a bite, lunch, dine or have a drink in Luxembourg, Grand-Duché de Luxembourg Part 1 – so parislux ! I have just realized, I had not yet given you my favorite places in Lux. Which could be very helpful if you visit this city, or country. Until now, all I gave, were pictures, glimpse on Luxembourg atmosphere. Also nice, as for me, living your travel as if you were a native, is the best way of traveling. In the meantime, it makes you travel from where you are. Located on the corner of rue Henri IV and av de la faïencerie, Luxembourg, Limpertsberg. Started by Islandic ladies, it is a great place, always fully booked, you should better reserve in the morning. You might be lucky and find a place on one of the 3 big ( sits 10) sharing table. 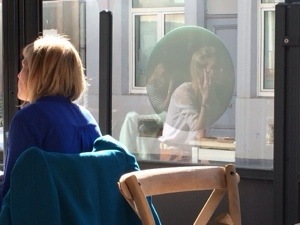 But if you want to assure your privacy (table for 2 or more). Call them. Only open from 8 a.m. To 2 p.m.
Jackie and his wife held this very nice restaurant! We spent new year eve 2014/15 there and had a great evening! We were a large group of adults and children from 4 to 11 years old. Not only, it was delicious, but they were kind, flexible, gifting us with surprises and a fire work! 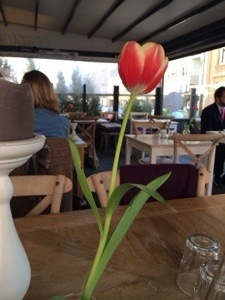 I really recommend this restaurant, it was indeed a great discovery, thus the decoration is very nice. Saveur Lao Thai, I love their pho-Bo. Il riccio! Delicious, refine Italian cooking. In the city center. La Mesa verde delicious Vegetarian + Fish in the old part of the city, near the court of Justice and above the grund. Aka the only sushi train in Luxembourg, also offers European day plate. In the city center just next to the place d Arme. 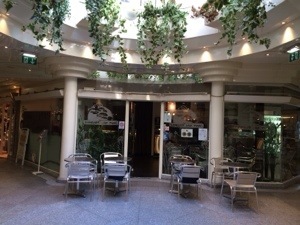 Yamatzu Santatzu http://www.resto.lu/fr/Luxembourg/restaurant.cfm?restaurant=11871 in city center. Located in the clausen. Below part of Luxembourg old city. Very nice fusion vegetarian cooking. You need your time in the evening! But that s a great way to relax. Fragolino great and easy Italian. Can hold big groups, great portion and quality of food. Very welcoming. Thailand in Belair and the Thai Celadon rue du Nord ( old part of the city. Very refined! They even had a Michelin reward. L’inoi 40 mn from Luxembourg city by car. Great restaurant and concert place. Kamakura in the grund ( below part of the old city). http://www.kamakura.lu/ the best Japanese cooking, great sushi as well! They serve the grand duc’s court. And Ana deserves to be known.